Raising funds for any start-up to grow in the industry to become a huge company is extremely important. Impact Guru; a fin-tech company lately came up with its services of providing crowdfunding to various other start-ups, NGOs, and businesses from different fields of services. 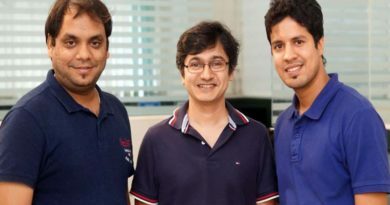 The man behind this idea was Piyush Jain, the CEO and founder of Impact Guru, who led this company fly high. Piyush Jain completed his graduation from Wharton Business School, University of Pennsylvania. Here, he was a Joseph Wharton Scholar. He obtained his graduate qualification in Public Policy from the Kennedy School of Government, Harvard University. During his graduation at Harvard, he used to help his lecturer, Thornburg, in teaching the subject Financial Management for Non-Profit Organisation. Moreover, he also joined as an author for a paper on Innovative Ways to Finance Entrepreneurial and Social Ventures at Harvard. There, he further accomplished with his graduate capstone course on Crowdfunding and CSR. He has his innovative ideas that from his work experiences in the private, public as well as from not for profit sector. He worked with Ernst & Young, J.P. Morgan and BCG considering the private sector. In the non-profit industry, he worked with Instiglio and So-Fi, a Silicon Valley start-up. In order to seek education and work experiences, he travelled in various parts of the world such as in Kolkata, New Delhi, Mumbai, Jakarta, Kuala Lumpur, Manila, Singapore, Hong Kong, London, Philadelphia, Boston, San Francisco and New York. His multi-industry, tech venture experience in the field of management consulting, investment banking and various other markets have all contributed his success in running Impact Guru. Impact Guru is a social venture that provides various services to the small and big, profit or non-profit organisations. It provides online fundraising or crowd funding solutions to anyone who’s in need of it. What is crowdfunding? As the name suggests, it’s all about gaining a small measure of funds from a big crowd. Impact Guru is one of the biggest companies in India who raised ₹329 crores since it has appeared. 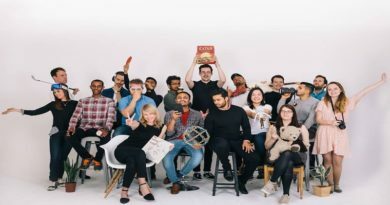 Maximum contribution was made from the Harvard Innovation Lab Venture Initiation Program, US and PACT Social Enterprise Incubator at Impact Hub, Singapore. The crowdfunding involves a lot of marketing and coming up with innovative ideas to collect money and serve the individuals and organisations who are in need. For example, it uses social media platforms such as Facebook to share a social cause and collect donations up to ₹500 per share. This allows the expansion of contribution to philanthropy when it’s about contributing towards social issues. 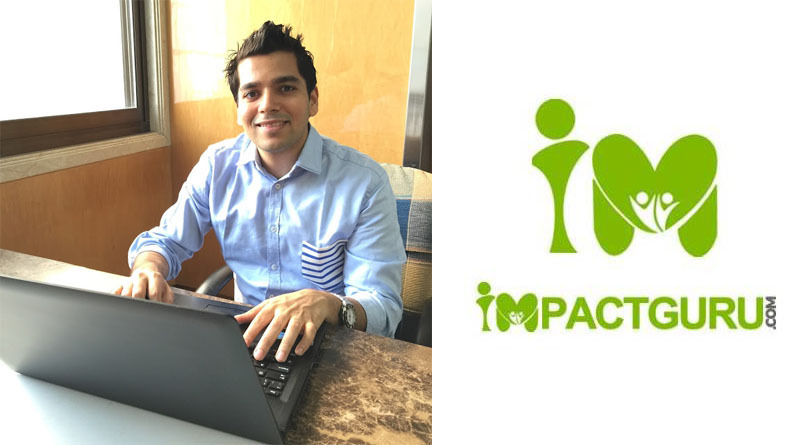 Impact Guru is a partner with companies like Oxfam, World Vision India, Habitat for Humanity, Tata’s CSR department, SOS Children’s Village, Wockhardt and Godrej for funding. Lately, it has also partnered with Mastercard, Bain & company, INSEAD and Singapore Committee for UN Women. It has won the victory having served social organisations across the Asia Pacific raising almost $40,000. The platform has accomplished various achievements and recognition all over the world. 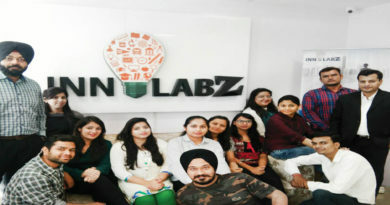 It is recognised by the world largest start-up incubator Venture Initiation Program at Harvard Innovation Lab, USA. Further, it has achieved recognition from the Impact Hub social venture incubator, Singapore. Piyush Jain was profiled as the CNBC Young Turk by Shereen Bhan. The company has also been a competent part of WIEF 2017 Start-up Competition, CAP Compliance Complete Conference – Fundraising Session and a lot more. It further is an official India partner with the World’s largest crowdfunding platforms for NGOs GlobalGiving based in US and UK.